WHY LKPY STUDIO? Along with the LKPY signature power yoga class and tight-knit yoga community, what unquestionably sets me apart is the root of who I am and strive to teach – to stick with the truth and ignore the trends. MY MISSION: To teach, not just instruct. 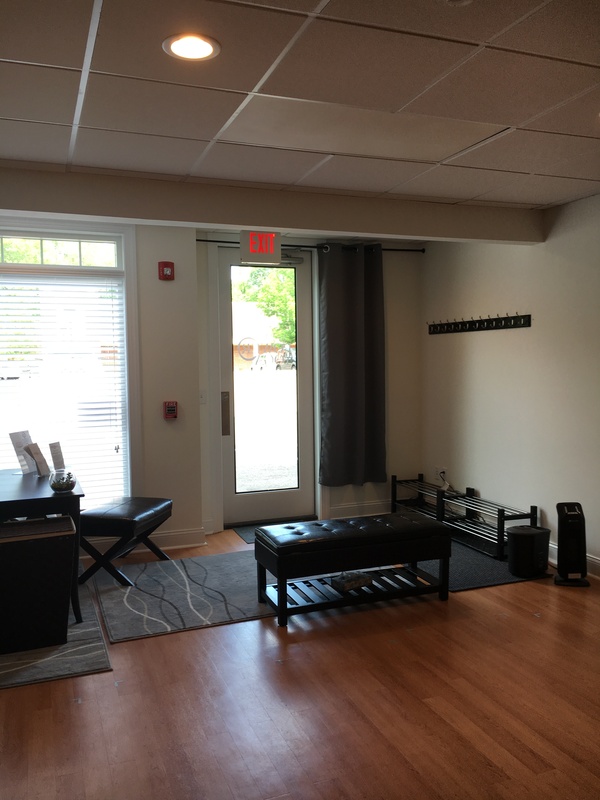 To offer a safe and welcoming place for you to achieve a healthy body and to learn and grow as well. To encourage you to challenge yourself and at the same time to embrace yourself just as you are. MY VALUES: I believe in practice in action, adhering to the yoga principles of ongoing self-study and self-discipline. I promise to be a true reflection of what I teach while acknowledging that I am not perfect – I will always keep it real.